We are often shocked when we read media reports about catastrophes like air crashes, shipwrecks, bridge collapses, or explosionof gas pipelines. Investigations invariably point towards environmental cracking, a stress corrosion induced mechanical failure, as the apparent cause.Not many of us are aware, however, that deep down such cracks emanate from tiny corrosion pits. Pits are minuscule trenches that form when a defective local site on a metal surface corrodes due to environmental exposure while rest of the surface is protected by a barrier-like passive film. 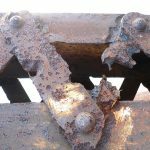 While pitting corrosion alone can cause a major failure, they also serve as initiation sites for secondary modes of corrosion such as Stress Corrosion Cracking (SCC), Inter-Granular Corrosion (IGC) or corrosion fatigue. Aluminium is an important class of light metalalloy system that is indispensable in the manufacture of aircraft and shipbuilding components as it has desirable properties that aid in fuel efficiency,which in turn reduces greenhouse effects. Pitting is an imperative form of corrosion in aluminium wherein microstructures that are carefully tailored to meet engineering requirements, are often heterogeneous and unfortunately form the basis for initiation of corrosion pits. However, design of microstructurally complex alloys is possible with an in-depth understanding of pitting mechanism that would enable adoption of appropriate mitigation strategies. This is where I am hoping to make a difference. IITB-MonashResearch Academy, where I have enrolled for a PhD, is a collaboration between India and Australia that endeavours to strengthen scientific relationshipsbetween the two countries. Graduate research scholars study for a dually-badged PhD from both IIT Bombay and Monash University, spending time at both institutions to enrich their research experience. Pits can cause irreversible and persistent damage accumulation. Thankfully, however, not all pits are detrimental unless they reach stability. An initiated pit switches between an active and dormant state several times, called metastable pitting, attempting to establish a conducivepit chemistry before it transforms into a stable pit; else the pit perishes.Thus, my prime focus is to study metastable pitting characteristics in order to understand the critical factors that influence the transition of a pit to stability. The study of pits is challenging as pit events at any instant are numerous, dynamic and stochastic (Fig 2). 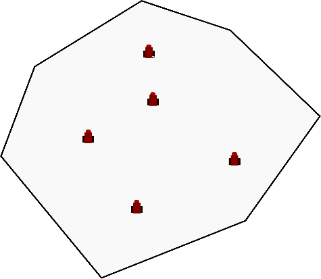 For instance, it is complex to determine when and where a pit would occur, wherein the susceptible sites are characteristic to the microstructure of an alloy and other metallurgical parameters. 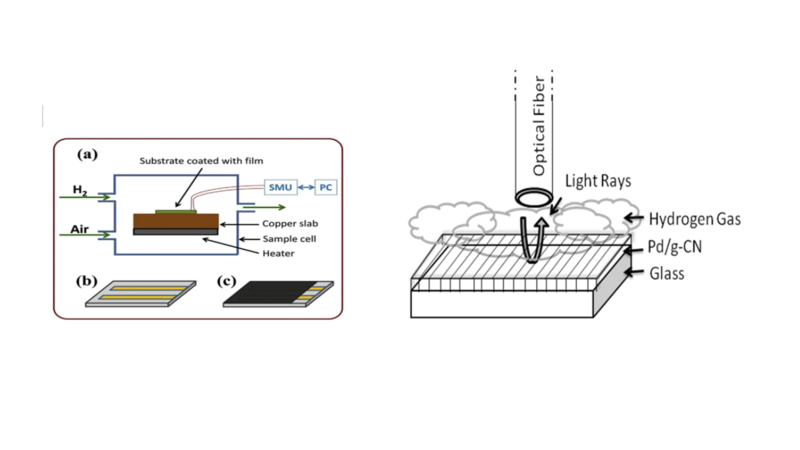 To overcome this difficulty, we employ in-situ analytical characterisation of specifically fabricated microelectrodes, which has enabled real-time imaging of the surface, during electrochemical metastable pitting studies. 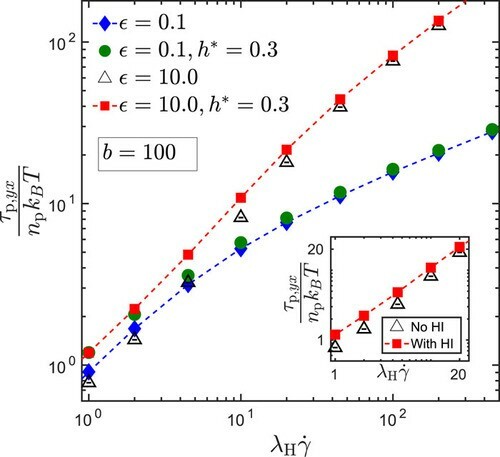 Successful isolation of single metastable pit events enabled a detailed real-time investigation of their behavioural characteristics during growth and decay of a metastable current transient (Fig 3) and their transition to stable pits, which in turn have provided significant insights on pitting mechanism. This research work has many potential benefits such as rational alloy design and additive manufacturing with safety as the prime focus to provide reliable corrosion-resistant materials for the manufacture of vehicles and in construction. Additionally, advancing the current knowledge in pitting would provide a stronger basis for understanding secondary modes of corrosion and development of mitigation strategies. This story was written by Gayathri Sridhar. 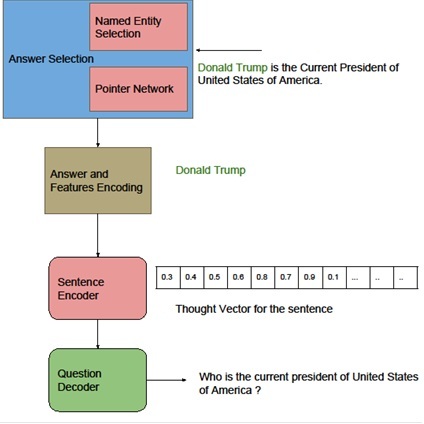 Copyright IITB-Monash Research Academy. The rapidly evolving field of micro- and nano-fabrication is the meeting ground of physics, chemistry, biology, medicine, and engineering. Conventional lithography techniques are widely used to fabricate microstructures commercially. However, such techniques have limitations at the nano level. 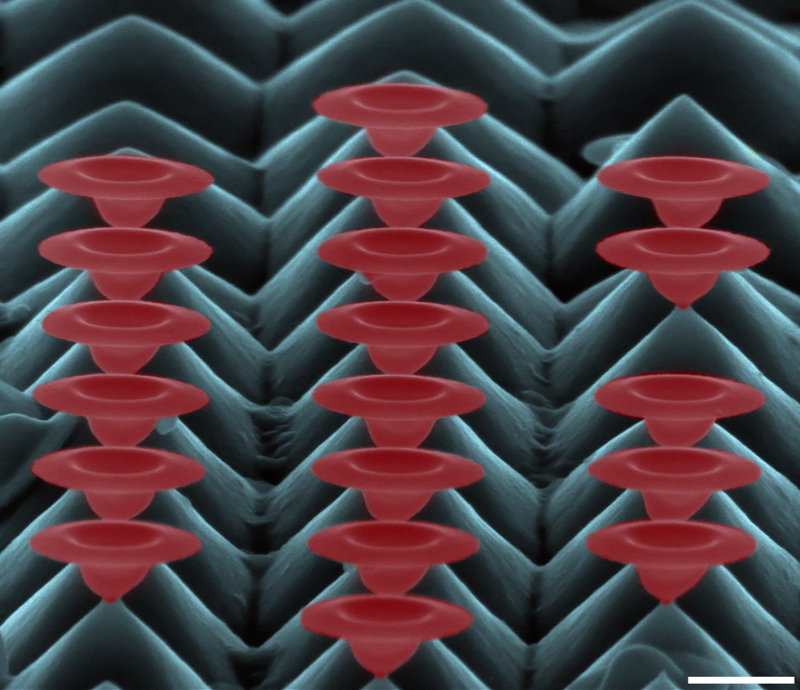 Research in areas related to nanofabrication is therefore crucial in order to develop and improve novel manufacturing techniques. This is where Vivek Garg, a research scholar with the IITB-Monash Research Academy, is hoping to make a significant contribution. The Academy is a collaboration between India and Australia that endeavours to strengthen scientific relationships between the two countries. 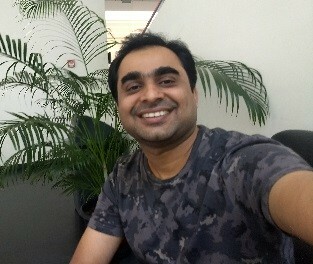 Graduate research scholars like Vivek study for a dually-badged PhD from both IIT Bombay and Monash University, spending time at both institutions to enrich their research experience. 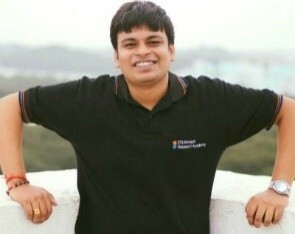 Says Vivek, “FIB is a promising technique due to its capability range and diverse applications”. 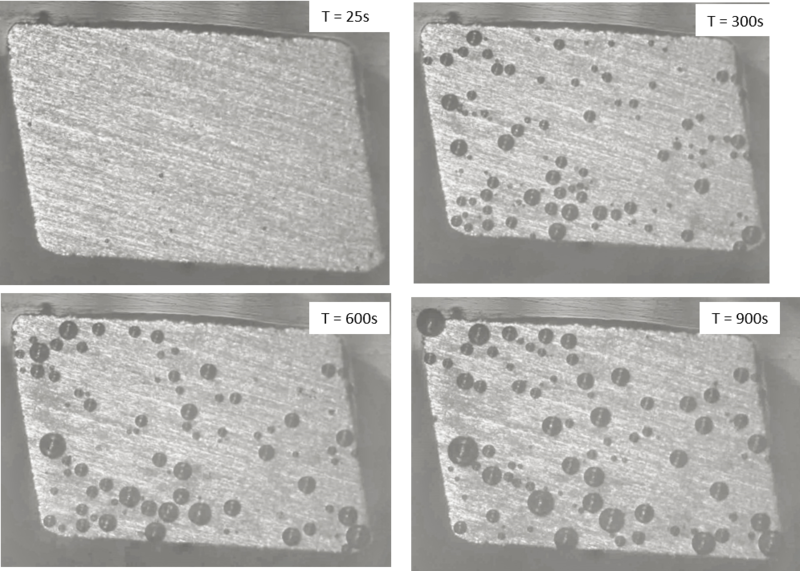 imaging, which makes it even more powerful for microscopy analysis and materials applications. Vivek plans to develop a reliable modelling methodology to predict optimized FIB process parameters for milling, which is expected to lead to robust and accurate 2D/3D structures at the micro- / nano-scale. He is currently working on ion induced, in-situ controlled manipulation of nanostructures and investigation through molecular dynamics simulations, in order to arrive at a feasible methodology. This work will be critical for 3D nanofabrication with promising nanoscale-controlled manipulation, strain engineering of nanostructures, opening new avenues in the diverse field of ion beams and applications beyond material science for realization of future nanoscale devices. Oftentimes, it pays to think small when we need to think big! 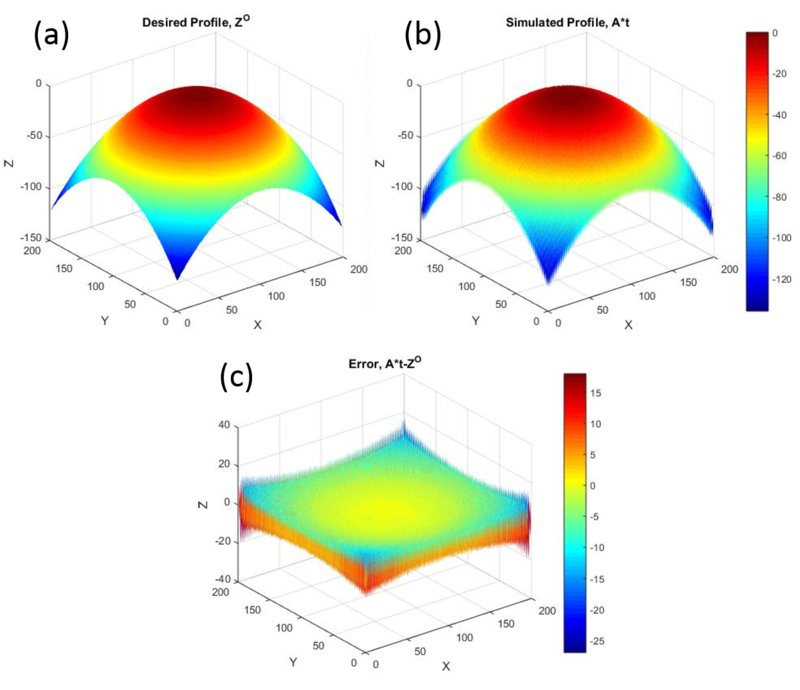 V. Garg, R. G. Mote, and J. Fu, “Focused Ion Beam Fabrication: Process Development and Optimization Strategy for Optical Applications,” in Precision Product-Process Design and Optimization, Springer, Singapore, 2018, pp. 189–209. V. Garg, R. G. Mote, and J. Fu, “FIB fabrication of highly ordered vertical Gaussian pillar nanostructures on silicon,” in 2017 IEEE 17th International Conference on Nanotechnology (IEEE-NANO), 2017, pp. 707–712. 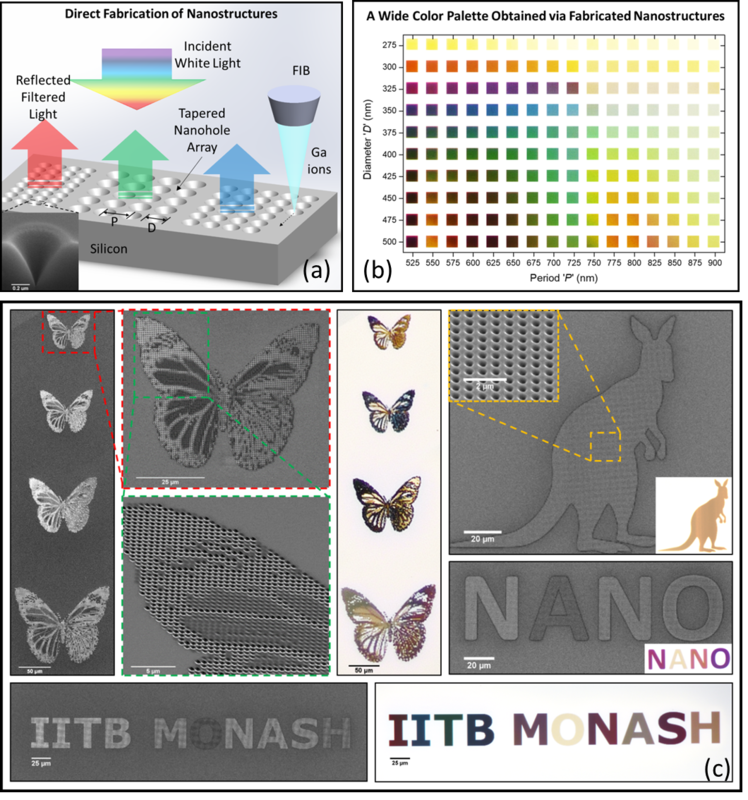 V. Garg, R. G. Mote, and J. Fu, “Coloring with Focused Ion Beam Fabricated Nanostructures,” Microscopy and Microanalysis, vol. 24, no. S1, pp. 856–857, Aug. 2018. 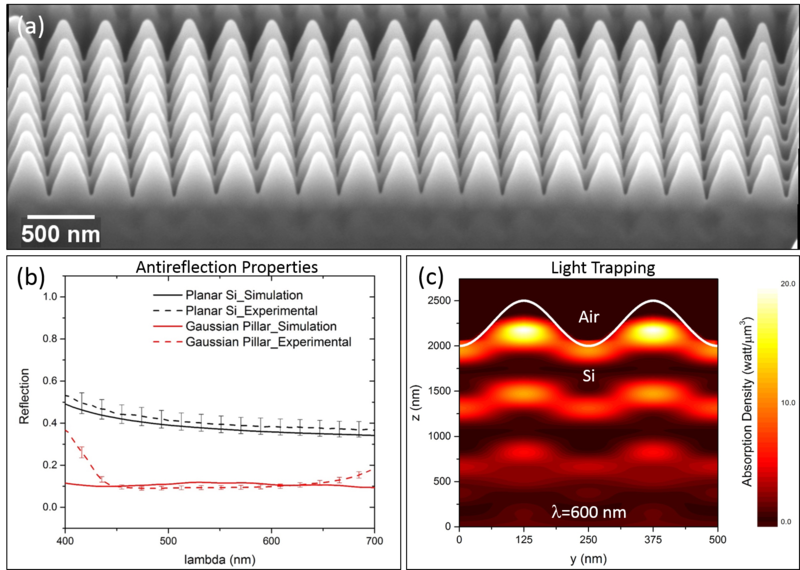 V. Garg, R. G. Mote, and J. Fu, “Focused Ion Beam Direct Fabrication of Subwavelength Nanostructures on Silicon for Multicolor Generation,” Advanced Materials Technologies, vol. 3, no. 8, p. 1800100, Aug. 2018. Imagine that you are waiting underneath an umbrella at an uncovered bus-stop on a stormy, rainy evening. As the bus rolls into position, you try to fold the umbrella before boarding. The wind and rain make it difficult to do so, and you can feel the driver staring at you impatiently. As the wind slows down a jot, you realize that your umbrella is rusty, making the task of folding it even more difficult. You finally manage to fold the umbrella, amid the increasing number of cold stares from the bus, and slump gratefully in the seat closest to the entrance. Such a resistance to folding is experienced by all protein molecules which have to fold correctly into their correct 3-D shape, starting from their respective 1-D structures. When protein molecules are synthesized by RNA, they are simply a linear sequence of amino acid building blocks. In order to perform the function for which they were synthesized, the protein molecule needs to ‘fold’ or reorient itself into the requisite three-dimensional shape. An excellent discussion on the structure of proteins can be found here. Proteins not only experience an external resistance to folding from the solvent they are present in (water, mostly), they also experience an ‘internal’ resistance to folding (like the rust in the umbrella). This ‘internal friction’ in polymer molecules is a key focus of my PhD research. [Protein folding, taken in its entirety, is a much larger question, and I do not work on the protein-folding problem.] 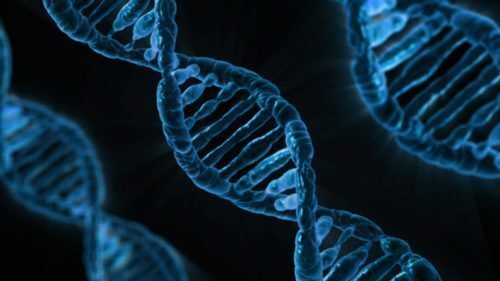 The biological consequences of internal friction, especially in connection with the protein-folding problem, has begun to receive a lot of academic attention recently. Now, proteins are just a type of polymer: long chain molecules that are composed of several repeating units. At a fine enough level of detail, the chemistry of these building blocks will begin to matter: there is a significant difference between the bond that joins a carbon atom to a hydrogen atom, and a nitrogen-hydrogen bond. My research training involves the use of statistical mechanical principles, and a tool called Brownian Dynamics (BD) simulations, wherein polymer molecules are modeled as beads connected by springs, without going into the finer chemical details of the molecule. Such a calculated and deliberate neglect of detail prevents us from answering certain questions about the polymer molecules (“what should be the shape of the drug molecule that binds specifically to site #27 of the molecule?”) but offers payback in terms of insight about specific universal properties of polymers. These universal properties could be biophysical or rheological in nature. Total shear stress, τp,yx, as a function of the shear rate for various values of ϵ and h*. Error bars are smaller than the symbol size. 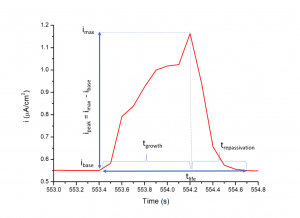 In a recent publication, we study the rheological response of a dilute polymer solution with internal friction. He was spot on. This project will firstly enhance our ability to understand mechanisms in biological systems such as the cellular environment. It will also contribute to enabling aspects of the Strategic Research Priority ‘Living in a changing environment’ and understanding the fundamental molecular aspects of Biodiversity—all of which is essential for harnessing biomolecular processes whether in health care or biotechnology. This story was written by Kailasham Ramalingam. Copyright IITB-Monash Research Academy. Cancer is arguably the biggest medical mystery the world is trying to solve today. 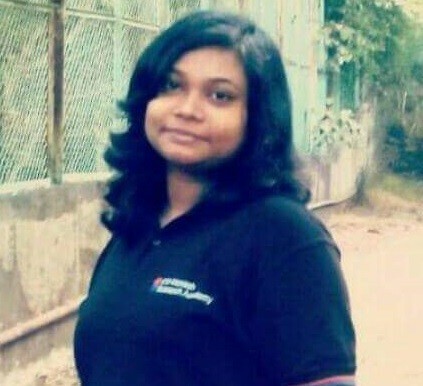 And researchers like Debopriya Sadhukan from the IITB-Monash Research Academy are attempting to understand the chemistry of cancer, which will hopefully help design better drugs to beat this dreaded disease. Debopriya’s project is titled ‘Understanding the reaction mechanism of C5-cytosine DNA methyl transferase’. i) How is the cysteine residue de-protonated? 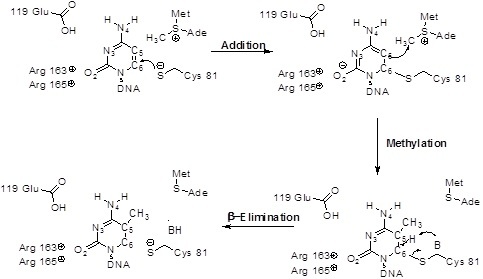 ii) What is the role of the Glu119 residue? iii) What is the nature of the base that will abstract the proton from the 5-position of cytosine? The IITB-Monash Research Academy is a collaboration between India and Australia that endeavours to strengthen scientific relationships between the two countries. 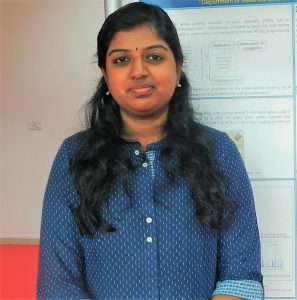 Graduate research scholars like Debopriya study for a dually-badged PhD from both IIT Bombay and Monash University, spending time at both institutions to enrich their research experience. Project title: Understanding the reaction mechanism of C5-cytosine DNA methyl transferase. The demand for hydrogen on a commercial scale is growing rapidly. This colourless, highly combustible gas is not only a large industrial and laboratory commodity, but also has the potential to be used as fuel, and this could increase the demand to more than 2 trillion cubic metres per year. Therefore it is necessary to have a dedicated sensing system with low saturation, high sensitivity and affordability to measure hydrogen. 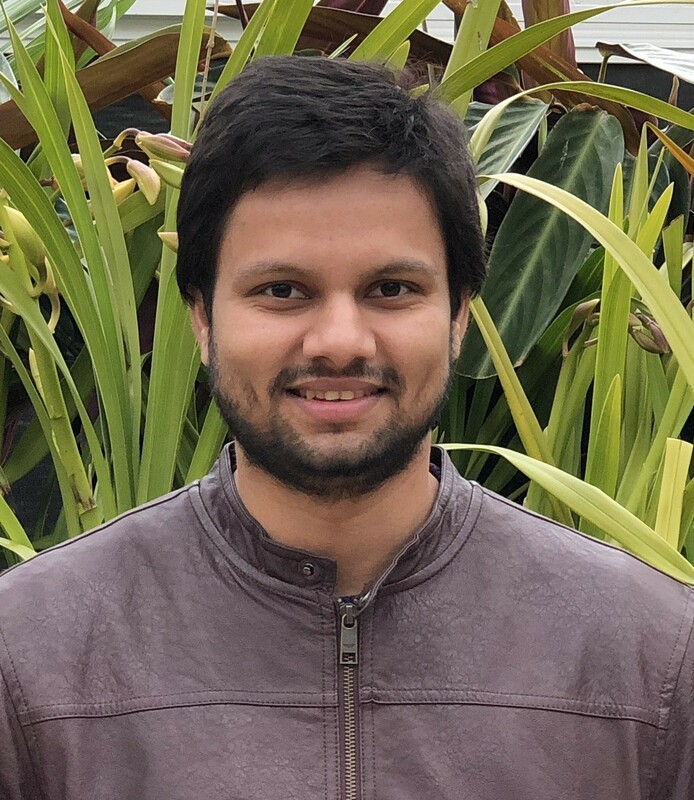 Arif Ibrahim, a research scholar with the IITB-Monash Research Academy, is hoping to develop precisely such a system as part of his project, ‘Nano-confined multi component metal hydride system for hydrogen sensing application’. Hydrogen cannot be detected by human senses, making the use of suitable detection devices necessary. It is highly inflammable, and since hydrogen leaks can be hazardous if not detected quickly, reliable detection systems need to be tested, and their performance validated, so that they can be effectively deployed wherever hydrogen is produced, stored, distributed, or used. The IITB-Monash Research Academy is a collaboration between India and Australia that endeavours to strengthen scientific relationships between the two countries. Graduate research scholars like Arif study for a dually-badged PhD from both IIT Bombay and Monash University, spending time at both institutions to enrich their research experience.